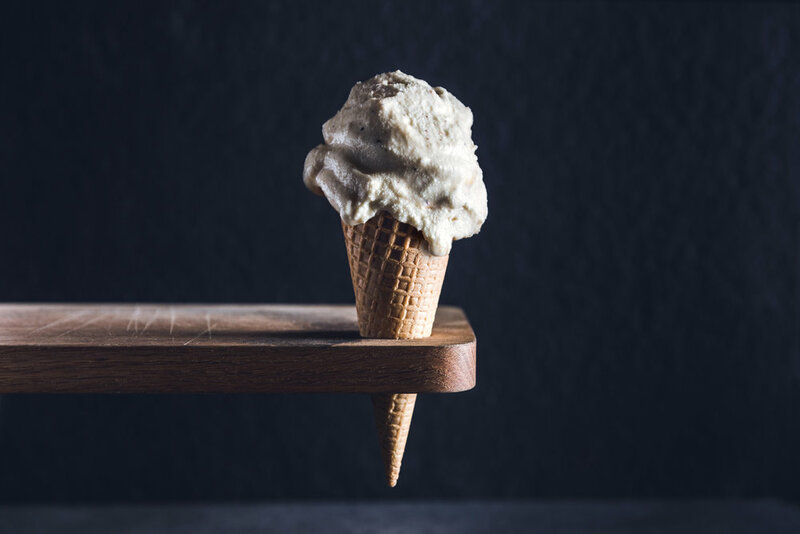 Sweeten up your next event by serving our pure artisan gelato. 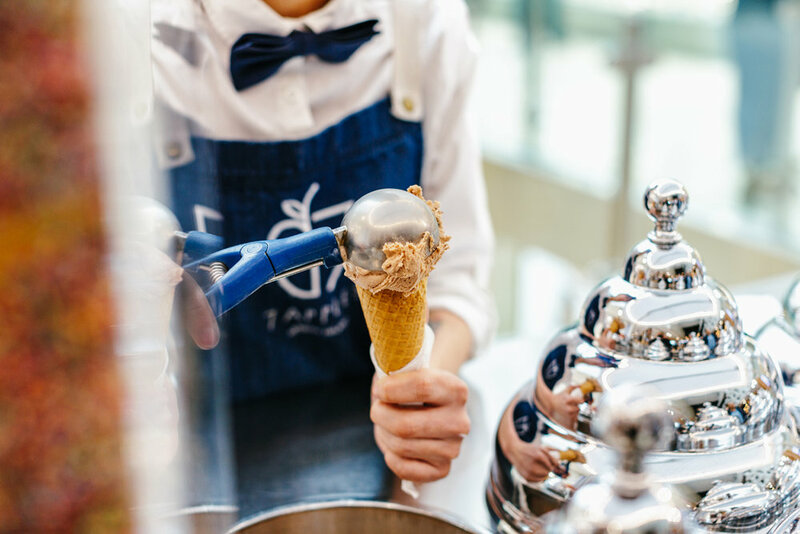 Our vintage gelato carts are the perfect way to create a happy atmosphere and provide a much loved dessert option for your guests with ease. We do all the work and with over 100 flavours and a range of packages, find out how we’ll bring la dolce vita to your next event. 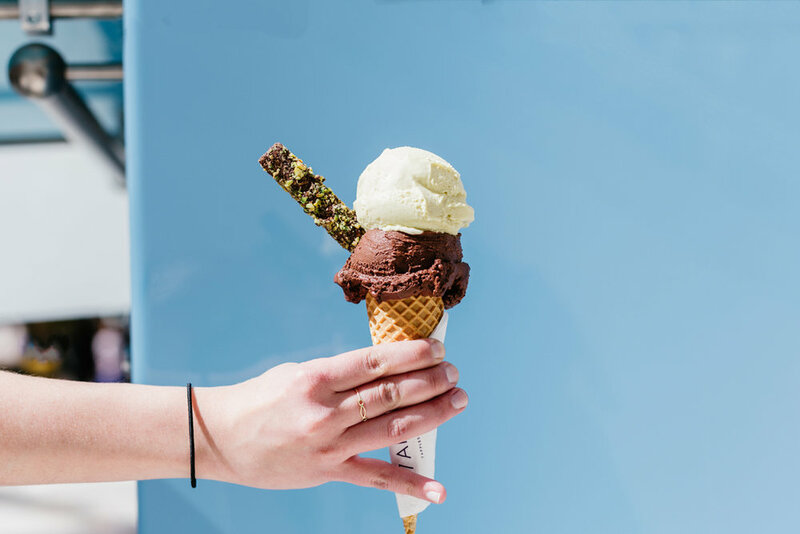 From Chadstone to the city and the beach in St Kilda, indulge your sweet tooth to one of the world’s favourite desserts right here in Melbourne. 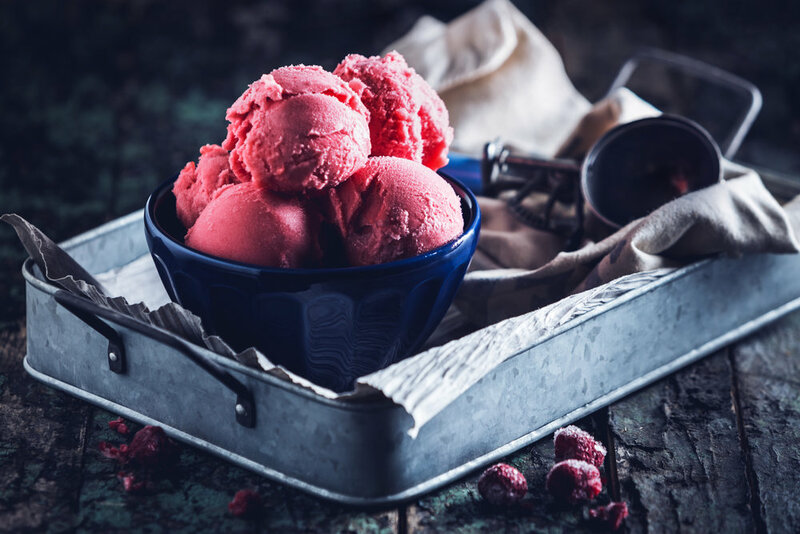 Gelato is the perfect pick-me-up treat for all seasons and there is something for every palate. 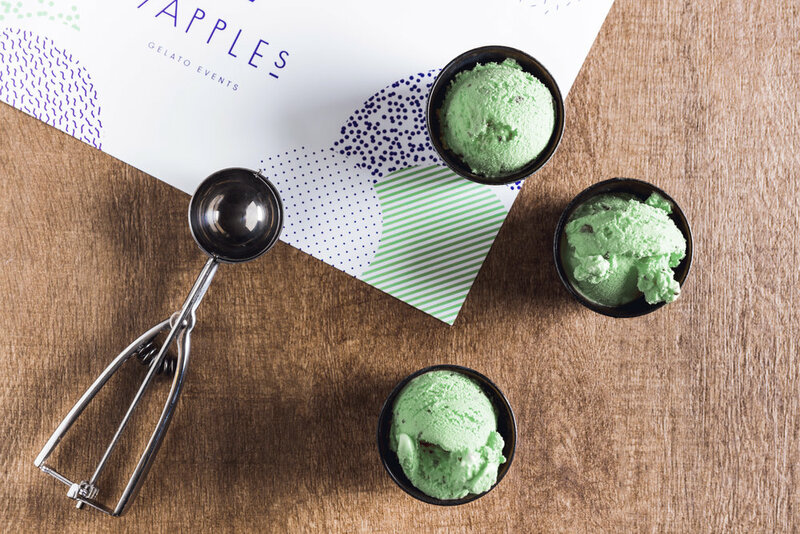 Discover why our gelatos and sorbets are the best (hint … they’re crafted daily from fresh seasonal produce carefully selected straight from the market). 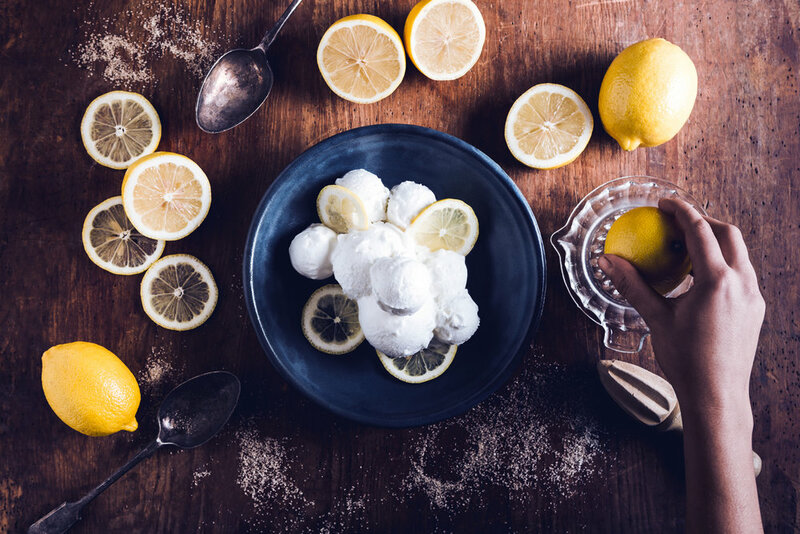 We simply love crafting our artisan gelato and are proud to be recognised for doing what we do best. We’ve been lucky enough to be recognised by our peers in the dairy industry for doing what we love, but for us, it is all about creating happiness. Of course, you can still browse our trophy cabinet here.